Todd Norman is an Account Manager for Top Value Fabrics. 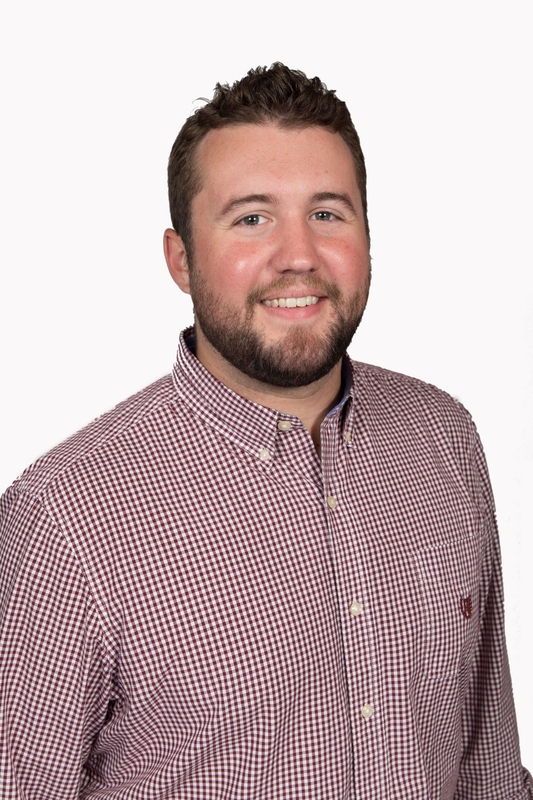 He joined our sales team in June of 2017 with previous experience in sales and account management. A graduate of Purdue University, Todd effectively utilizes his Management degree from the Krannert School of Management making him a reliable and resourceful part of our sales team. Todd is a valuable addition to Top Value Fabrics primarily due to his eagerness to learn and ability to quickly adapt. Todd’s special interests include spending time with friends and family, watching sports, music, reading, and playing co-ed softball.